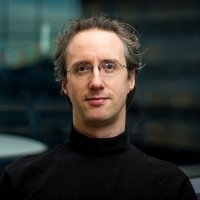 Fabien is Co-Founder and CTO at Genvid Technologies. Before starting Genvid, Fabien was Director of Technology at Shinra Technologies. Previously, he worked in the game industry in various Montreal's game studios as well as in the consumer electronic and multimedia industries.